Dr. Pavel Conovalciuc, a MeMD provider, was recently interviewed about using telemedicine to treat patients for minor medical ailments. When you are sick, the last thing you usually want to do is drag yourself to the doctor. Now there is another option. The North Carolina Medical Board just revised its guidelines to reflect the growing momentum of telemedicine. Doctors describe it as a radical shift for the board. The new guidelines clearly state that physicians do not need to physically examine patients before prescribing medicine, provided they are able to conduct a thorough exam using technology. 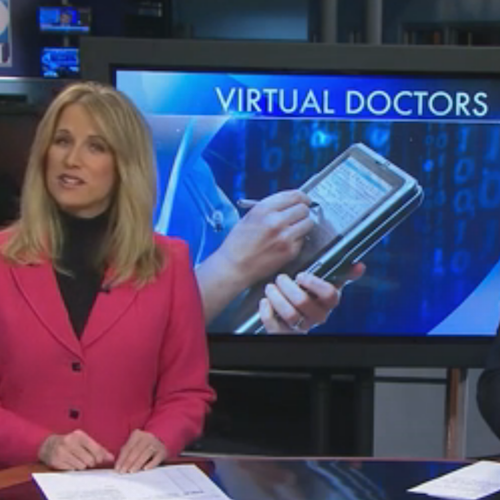 The change clears the way for virtual doctors to practice medicine in North Carolina. 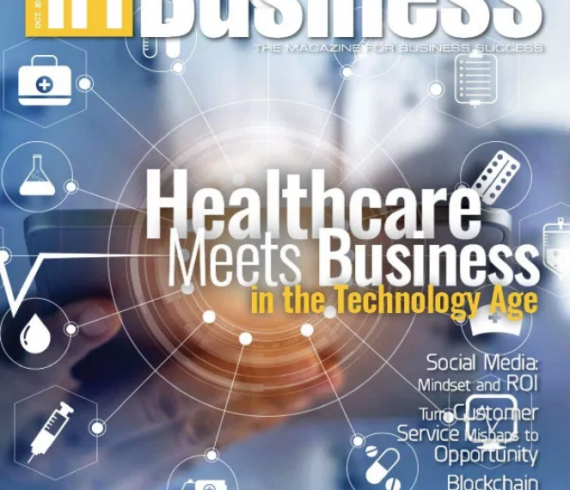 Telehealth providers are now held to the same standards as so-called hands-on doctors, meaning they have to track and prove their ability to provide safe and effective medicine. Dr. Pavel Conovalciuc practices medicine out of his office in Washington state but treats patients in North Carolina. He’s one of a growing number of doctors who now practice telemedicine. 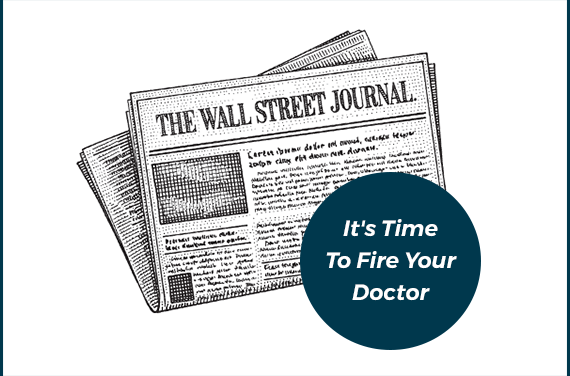 “I would be conducting the same type of interview as I would if you were my office patient,” he said. Conovalciuc treats patients in all 50 states with online consultations through MeMD, typically for minor medical ailments such as earaches, fever, sinus infections and sore throat, with medical attention and prescription medicines. It happens all without the patient ever having to leave home.